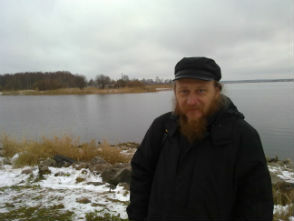 Russian scholar, the Editor-in-Chief of "Scrinium. Journal of Patrology and Critical Hagiography" (brill.com/scri). Scholarly publications are mostly in patristics and early Christianity. PhD, Dr habil. in philosophy. 1941) but still little studied logical connective ternary exclusive OR.